- for peace & forgiveness in our Family & extended Family. Please Jesus grant us Your Mercy & the conversion to Love like you. 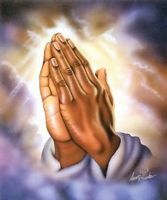 God bless you for any prayers.